Are you thinking about joining the Presenting for Humans Success Circle, but not sure if it's right for you? Perhaps I can help you decide with these points about the benefits of the program to you! 1. Author-led discussion: Most book clubs and study groups are not led by the author, the person who knows more than anyone else about the process for the book, the premise of the book, the core message and teachings, and the whys, whats and hows of the book. PFH Success Circle has me, the author, leading discussion, answering questions, and coaching you along the way! 2. Practical outcomes: This is a program to help you put the concepts in the book into practice. Sure, you could read the book on your own, but we all know how much better we are at implementing (and avoiding procrastination) when we have accountability partners! Your goals will include finishing the week's reading assignment before our live call, and coming ready to review what you read and to compare notes with your fellow participants. 3. Making connections with your fellow program members: A shared love of reading is already a great connection point among you, but your shared interest in speaking adds another level of depth to your connections. It's a great online networking opportunity (when you join the Facebook group, especially) for meeting like-minded individuals—no matter where you live in the world. 4. The difference between reading a book alone and reading as a group is huge: Reading a book and discussing it as a group opens your mind to ideas you might not have considered, conclusions you might not have come to, and perspectives you might not have gained. Reading and discussing as a group supercharges your learning and absorption of concepts and takes you in entirely new directions. speaking is one thing, but actually formulating ideas and sharing them with the group, defending your opinions, speaking up for your beliefs, and persuading others to see your perspective—tactfully and respectfully—are all valuable opportunities to enhance your own communication skills as well as to help you retain information better and reinforce your learning. 8. You will learn to be a better speaker: There's just one book and one topic here. 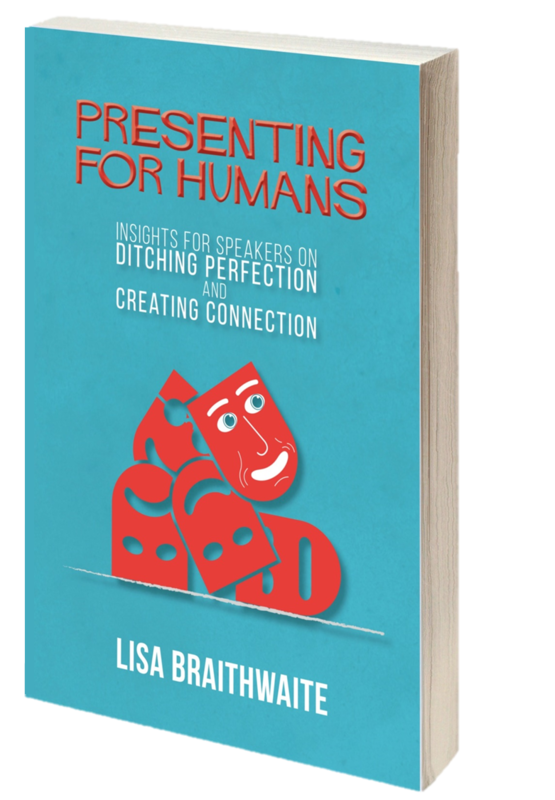 If you want to learn to be a better speaker, you've come to the right place. We will be 100% laser-focused on speaking. Your questions about speaking will be answered, your knowledge will grow, your opportunities to improve will expand. Period. 9. It's affordable: If private coaching isn’t an option for you right now, the PFH Success Circle is the next best thing with laser coaching and a private Facebook group—where I'm very active—and the only way to work with me for under $800. 10. It's a short time commitment: The program starts in May and ends in June. There are five weekly calls (but if you can't make it live, they'll be recorded). The reading is light: two chapters a week. We'll accomplish a lot in this short time frame, but it's not going to take months of your life to complete or hours a week of homework. Each week, participants will read assigned chapters, do personal exploration and reflection, and return to the group for follow-up, discussion, and laser coaching on the concepts learned. Just think: You can start and finish a book during this five week program! You can gain some new perspective on public speaking. You can have fun and meet new friends. The program starts Thursday, May 10. Register here.